Stillwater is NPC's student ministry program. It exists to create space for students to gather together with adults to be engaged by the gospel of Jesus Christ, to be equipped to study his Word for themselves, to bond as a community, and to process life together. Stillwater is our home for middle school (MSM) and high school (HSM) students. Stillwater includes weekly worship and study, small groups, house parties, opportunities to serve the church, times for serving others, and for life-changing summer trips. 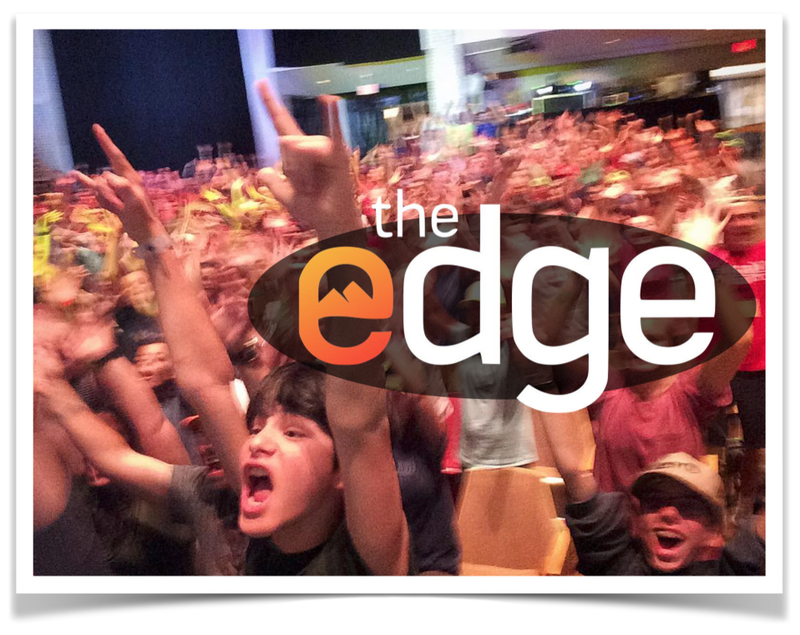 MS Summer Trip - The EDGE! | June 23-27! A week of adventure atop Lookout Mountain, GA at Covenant College including: team challenges, competitions, white water rafting, hanging out, praise and worship, a themed dance party, small group discussions, Mr. T’s Pizza, mountainside slip’n’slide, color war, dodgeball tournament, and good stuff from God’s Word! Not to mention all the ridiculous and goofy things that happen on road-trips, and the video evidence to prove it later. Come be a part of the stories that will get told for years to come! 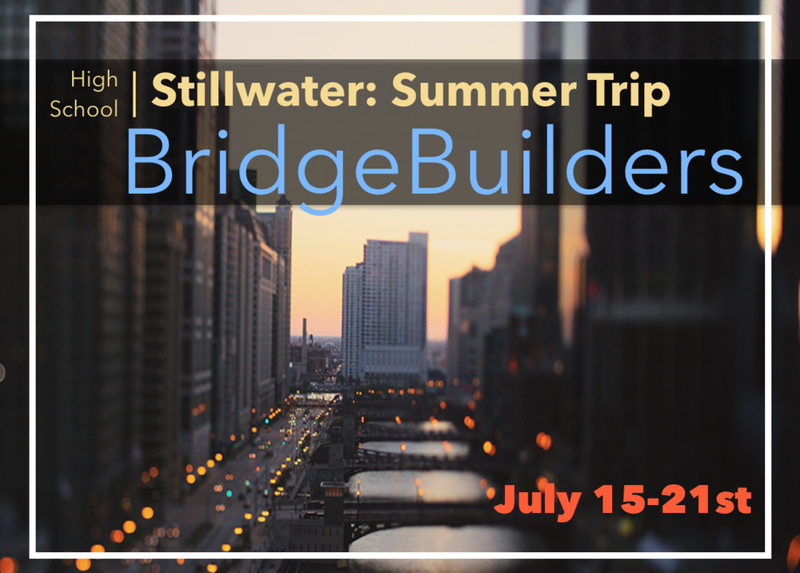 HS Summer Trip - BridgeBuilders | July 15-21st! Observe the gospel in action. Explore an amazing city, learn about poverty, and take action to serve with and learn from a skillfully established and intentionally engaged organization, BridgeBuilders. Learn and practice the broader gospel principles that fuel this specific ministry in Woodlawn, South Chicago, and consider how we they can fuel how we live and love in our own lives and neighborhoods as well. By stepping out of your comfort-zone and into this urban context, change happens, worldviews are stretched, spiritual growth is engaged, passion for justice is increased, and faith is strengthened. High School Hiking Trip to Hocking Hills!